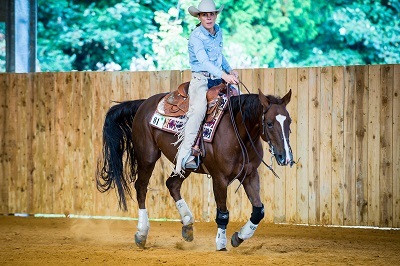 'Roxy' has had a long and successful European reining career, with LTE of over $6,000. Her retirement last year at the age of 13, not only confirms her excellent confirmation and athleticism but her love of showing. Roxy has proven herself versatile and talented by scoring highly in Open, Non Pro and Youth competition. 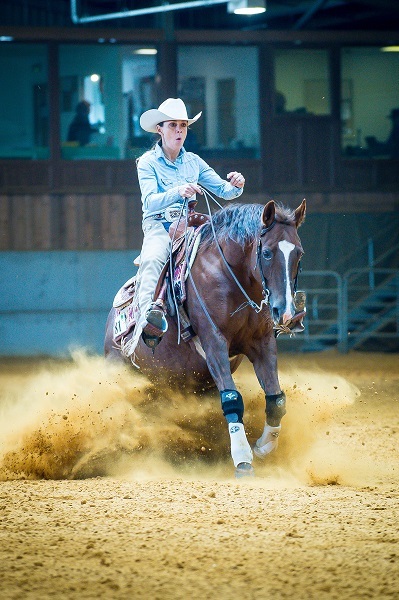 Roxy's future reining career shall be that of a broodmare, producing, we hope, talented reining horses for the future.